Strategy games and defensive based games. These are online games where you have to be “strategic” in the way that you play them. Unlike some games where you just go in hard all guns blazing. These sorts of games require you to be tactical in your approach in order to stay alive and successfully complete the level. 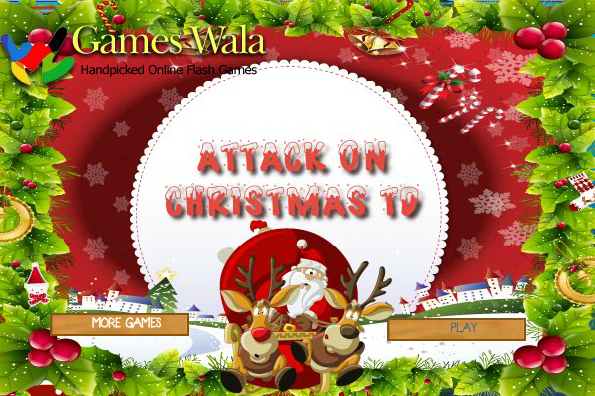 Strategy games come in many varieties and format and are also enjoyed by people from all around the world across all age groups also. We try to include all the best strategy games online. 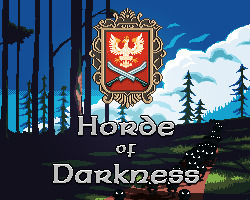 The most popular ones and new games as and when they are released online to play. Take it steady and play safe. Hands of War Tower ..
Pokemon Tower Defense 3 - Played 112,184 times. Hex Empire 2 - Played 71,114 times. 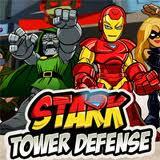 Stark Tower Defense Game - Played 66,048 times. 8 Games Like Kingdom Rush - Played 58,148 times. 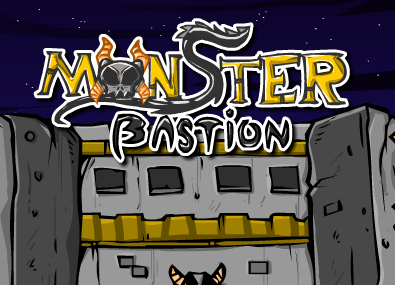 Monster Bastion 1 Game - Played 27,851 times. National Defense Game - Played 26,167 times. Fujitsu Defender Game - Played 24,300 times. Kingdom Rush Frontiers - Played 23,907 times. The Keeper of 4 Elements - Played 20,554 times. 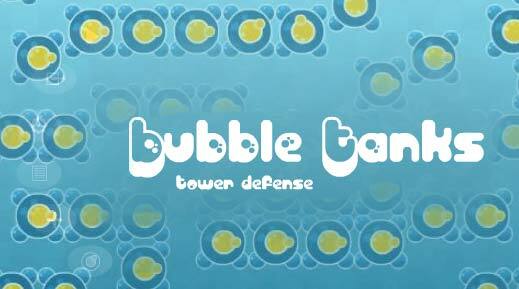 Bloons Tower Defence 5 - Played 19,206 times. 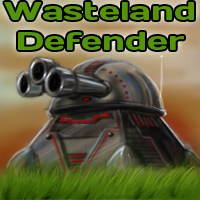 Warzone Tower Defense - Played 17,175 times. Pokemon Tower Defense - Played 17,038 times. Minecraft Tower Defense 3 - Played 15,507 times. Mauled Zero Game - Played 14,166 times. 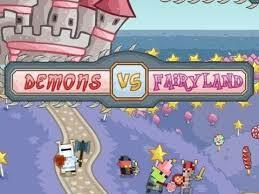 Medieval Castle Defense Game Online - Played 13,957 times. 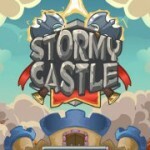 Stormy Castle Online Game - Played 13,199 times. Pokemon Tower Defense 2 - Played 11,837 times. Hex Empire Hacked - Played 11,806 times. 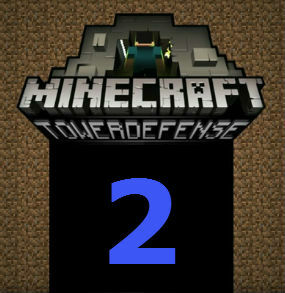 Minecraft Tower Defense 1 - Played 11,595 times. Hex Empire - Played 11,037 times.